ELYSEE MONTMARTRE : Burning down the house. 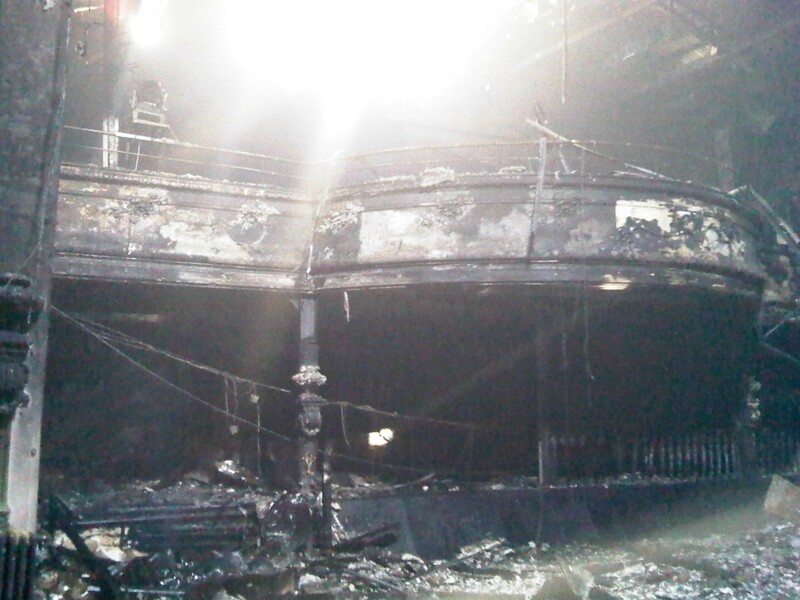 My favorite concert hall in Paris caught on fire this morning. Short circut was the cause. Birthplace of the French CanCan, built on a Gustave Eiffel structure and home to my best concert memories ( my first gig, with Raggasonic and Teri Moise, Gangstarr, Jill Scott… Lordy I have been going there since I was 16!) Concerts hall are the churches of my religon : Music. And this is the place where I hear some of the best sermons… Thx @PenelopeB @spokette for posting this picture.